A Thalapathy Vijay movie without a folk song wouldn't always be right. 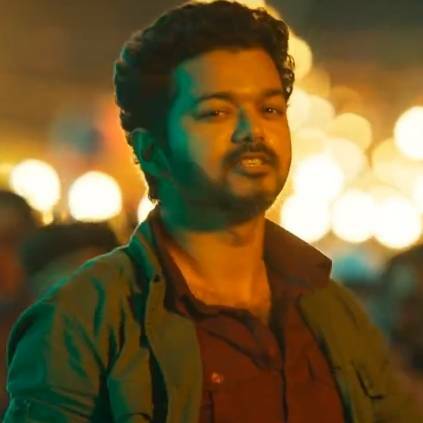 Sarkar fulfilled that with the peppy Simtaangaran composed by AR Rahman and sung by Bamba Bakiya, Vipin Aneja, and Aparna Narayanan. The song has lyrics by Vivek and he has made use of words whose meanings were very difficult to crack. After which, he took to social media to explain the meaning of the songs. Now, the team has released the much-loved song's complete video. Watch Vijay sizzle in this track.